Lobbying organizations for the telecommunications industry and cable TV have joined forces to sue California over its newly enacted net neutrality law. The suit follows similar litigation filed by the U.S. Justice Department this week, charging the law runs counter to federal policy. The industry suit filed in the Eastern District of California makes the same argument. The Federal Communications Commission (FCC) reversed an Obama administration policy that required all internet traffic to be treated the same. That meant internet service providers (ISP) could not charge more for websites that used more bandwidth or couldn't favor one company's content over another. Under the new federal policy, ISPs are free to impose additional charges on high bandwidth traffic or eliminate data charges when customers view its content. California lawmakers responded by passing a law requiring ISPs serving California consumers to abide by the previous net neutrality rules. 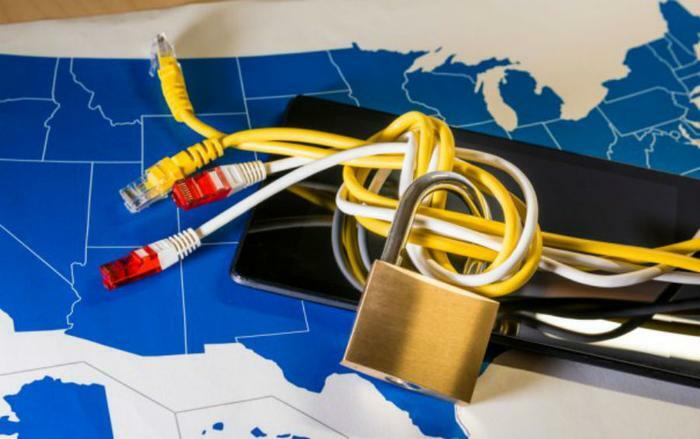 USTelecom, CTIA, NCTA, and ACA -- the industry lobbying groups -- have joined the U.S. government is seeking to block the California law from going into effect January 1. “The nation’s broadband providers are the innovation engine of America’s digital economy and remain committed to an open internet for consumers," the groups said in a statement. "We oppose California’s action to regulate internet access because it threatens to negatively affect services for millions of consumers and harm new investment and economic growth." The suit makes the same argument as the government litigation. It says Republican and Democratic administrations have embraced the notion that when states make rules that are the opposite of a federal law, they are preempted by federal law. There are exceptions, however. Several states have legalized the possession and use of marijuana, which is still prohibited under federal law. These state laws have not been challenged in court. Both the government and industry suits challenge the California law, saying it would be too complicated to offer internet service if providers have to follow different rules in different states. Until the early 2000s, the principle of net neutrality prevailed because internet service was provided over telephone lines. Telecom services were determined to be common carriers, who are required to treat all customers the same. Once broadband emerged and internet traffic began to move over cable, fiber, and airwaves, ISPs argued the old rules no longer applied. In 2015, the FCC formally declared that the internet was a public utility, requiring equal treatment of all traffic. The FCC reversed that policy in December 2017.